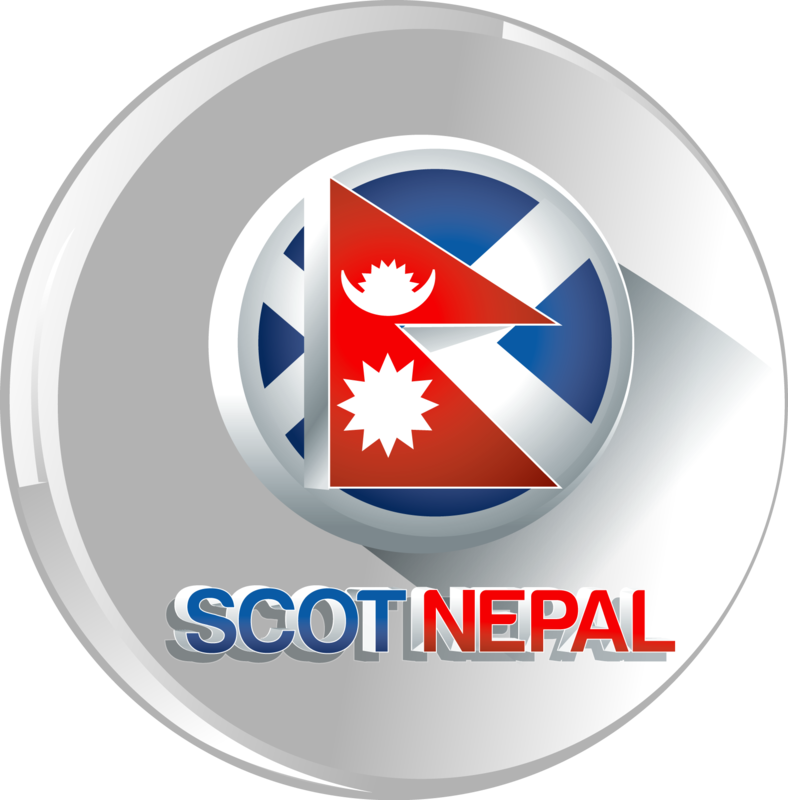 Scotnepal.com is an global Nepalese community related to news, business, entertainment , tech and social media stuff around the world. We always promise our readers that the news we covered will be always under the principles of journalism. mostly, we covers the news,video news and entertaining videos which happens all over the world. We would be more than delighted to receive your comments, views and ideas. Help us to improve ourselves. Click Here To Contact Us ! !